Just putting it up for downloads.. 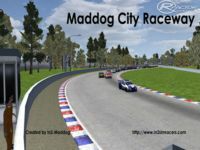 This is a fantasy track witch is 6.3km long and with a great big straight. This track would be more suited for like the GT3 cars and GT1, GT2, P1, and P2 cars it is a very fast track. would like to here some feed back on this track. It is only a fantasy track. But is damn fun to race on. 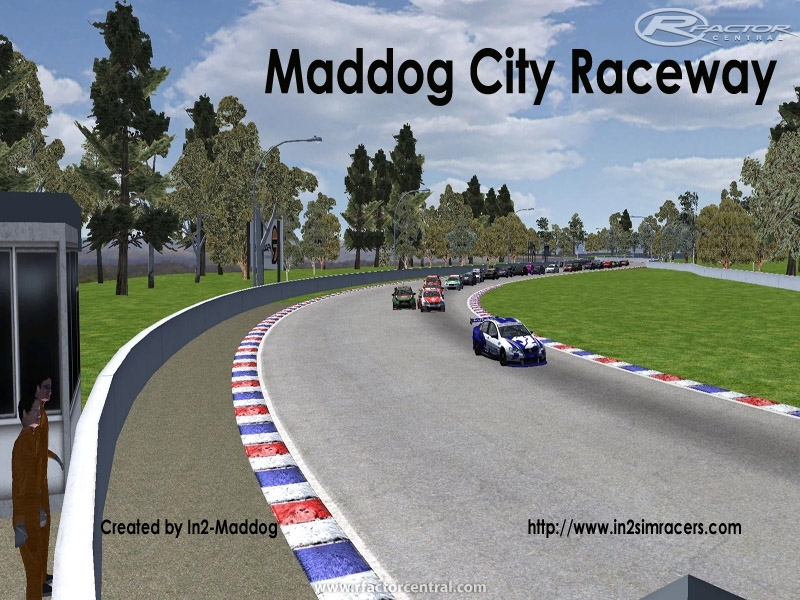 There are currently no setups for Maddog City Raceway. Add a Setup. Thank's but file not found problem,so if some one want it,here in youtube by "Holzgrend". For some help with the AIW-fast lane.